Smug Pepe aka Smug Frog is abusive or antagonistic towards everyone he encounters. He is the complete opposite of sad Pepe, some say he is who Pepe evolved into after enduring years of bullying and abuse. Watch your back. 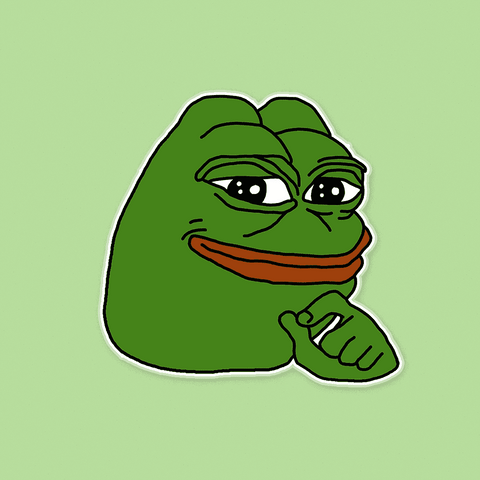 🤩DON’T JUST WEAR THE CELEBRITY, BECOME THE CELEBRITY - Smug Pepe is abusive or antagonistic towards everyone he encounters. He is who Pepe evolved into after enduring years of bullying. Watch your back on Halloween.